On the 4th of July, 2013 we released Small Bang Theory on OUYA and with it, we kicked off our independence as a game development studio. The experience of self-publishing has provided us with sales figures and valuable lessons. In this article we share our sales figures and demonstrate how these lessons are put into practise. We have recently released Small Bang Theory for Android and iOS which provides us with an ideal situation to demonstrate the changes we have made compared to our OYA release. What has the OUYA experience taught us, how did we apply these lessons in our recent release, and what can you learn from our mistakes? This article will provide answers to all these questions. Small Bang Theory is a snack-sized, arcade action game developed and published by SassyBot Studio. The game’s concept was conceived during the Global Game Jam of 2012 by the team Artless Bastards for which they deserve all credit. 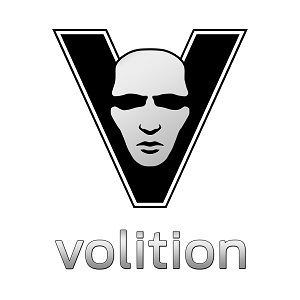 With the consent of the original team we developed the game to be released on OUYA. Looking back you might wonder, why OUYA? At the time it seemed like a good opportunity and we will explain why. Releasing on the relatively untouched OUYA market meant less competition between games and a higher chance of getting our game noticed. 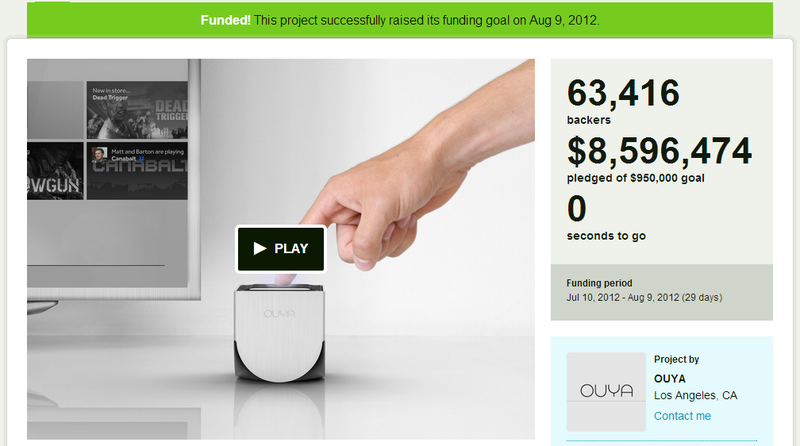 Our hopes of OUYA’s success as a console were grounded in OUYA’s absurd Kickstarter success. Additionally, OUYA allows for a relatively easy platform to develop for and publish on. To us, the whole ordeal looked like a big and fresh pack of snow on a large and accessible lawn, just waiting for people to show off their pretty snow angels. Unfortunately, we suffered from delayed development kits which meant a large number of snow angels were already present by the time we got to the lawn. All of the games we make are an opportunity for us to grow. 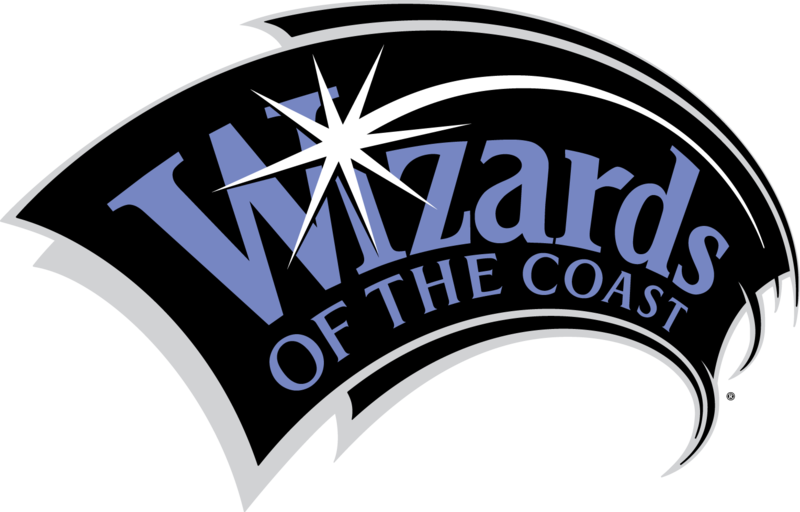 We treat each of the development cycles of our games is a learning process. By now, our game jam experiences have made us comfortable in creating games. However, developing for a commercial release and self-publishing was new to us. The process we went through when developing and publishing Small Bang Theory on OUYA provided us with a plethora of lessons which we believe may help you in your own development and publishing process. What has publishing on OUYA taught us? Several months later, after releasing Small Bang Theory on OUYA, we can tell you that between July 4th and November 13th of 2013, Small Bang Theory has had 1739 unique downloads and only 24 sales. Dividing the amount of sales by the amount of downloads tells us that the conversion rate is less than 0,014%. In order to promote the OUYA game we created a trailer, blog post, and Facebook post. Looking back, we think the disappointing sales figures can be attributed to a lack of marketing effort. There is also something to be said for the mandatory playable demo that OUYA games have to provide. According to Jesse Schell, a playable demo can cut sales in half. To support Jesse’s statement, the OUYA conversion rates range from our dreadful number to a best case scenario of more than 3% for Towerfall. Regardless, the inclusion or exclusion of a playable demo on OUYA is not something we have a lot of control over. What did we do differently with our recent Android and iOS release to turn the tide on our sales figures? We now believe that marketing is essential in order to make independent game development a sustainable business practise. Sure, there are examples where a game succeeds without much or any marketing although on average we believe it is a gamble not worth taking. Our background is not grounded in marketing which meant we had to learn quickly. In our search for marketing fundamentals and techniques we stumbled across Emmy Jonassen’s blog ‘Indie Game Girl’. In her talk about indie game marketing she highlighted many useful things to do in order to successfully market a game without any budget. Inspired by her advice we prepared marketing material to be used in the marketing push for Small Bang Theory for Android and iOS. The material we produced consists of a new trailer video, screenshots, a press release, a landing page, and blog posts. 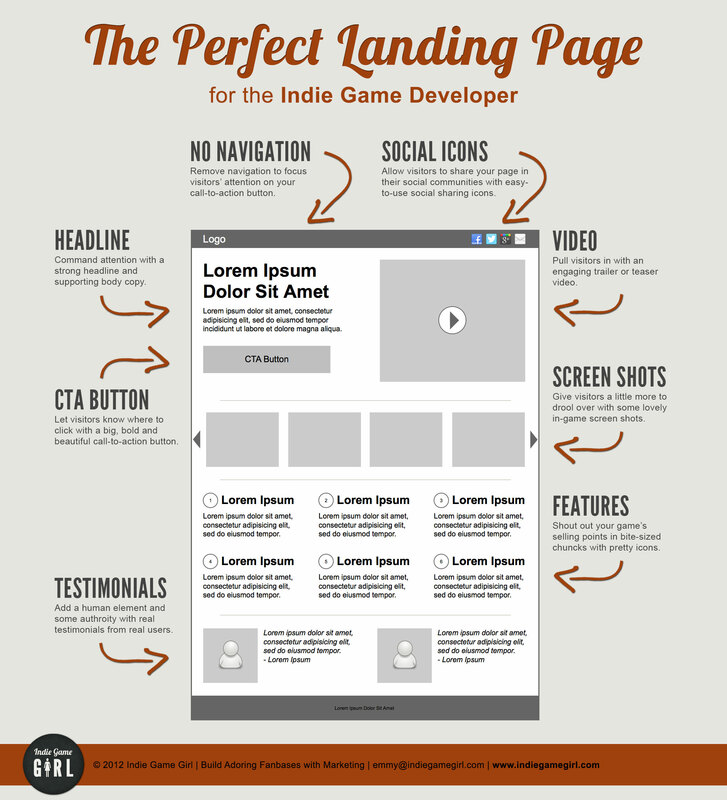 According to Emmy, your game needs a landing page for visitors to know more about your game. The landing page encapsulates her advice of providing a trailer and screenshots. The purpose of the landing page and its content comes down to answering the question: ‘why is the game cool and where can I get it?’ Additionally, we need to make it easy for journalists to cover the game. With that goal in mind we created a press release and press kit which, respectively, informs the journalists about the game and provides them with links as to where more information can be found. To give you an idea of the guidelines we tried to follow when adhering to Emmy’s advice we have created a small overview of what we paid attention to. Click on the bold headers below to see examples of how we applied her marketing knowledge to Small Bang Theory for Android and iOS. - Background information such as inspiration and development. What can all this information mean for you? Depending on your role or situation in the game industry you may or may not have experienced similar disappointing sales. Currently, we can’t tell you whether or not our new approach towards marketing our game will be successful. However, what we can give you is a ‘to be continued’ as we will compare the results between the OUYA release and the Android/iOS release in a future blog post. The future blog post will be able present you with a comparison between a low marketing effort release and an increased marketing effort release of the same game between the OUYA, Android, and iOS market. If you wish to be updated when we release that information we would kindly request you to subscribe to our blog. In this article we have provided personal insight into the game Small Bang Theory we released on OUYA. Unfortunately, our OUYA sales figures are rather disappointing. Despite the setback, we used it as a learning experience on how to do better in releasing the same title on a different platform. We investigated how we could improve our marketing as we believe it attributes to our disappointing OUYA sales. Emmy Jonassen, from Indie Game Girl, provided us with invaluable information on how we could improve our marketing with a non-existent budget. The article goes on to explain the method we applied to our latest marketing effort for Small Bang Theory for Android and iOS, and provides examples for each of the items required for our improved marketing method. Finally, we think that the new method we used, as well as the imminent results, can help fellow developers better understand how to create and maintain a sustainable independent game development studio. To find our more about Small Bang Theory we suggest you visit the game's landing page. If you want to be informed about the inevitable results from our latest game, we kindly suggest you subscribe to our company blog at http://sassybot.com/blog/. Additionally, you can follow me @Tinovdk on Twitter or like SassyBot Studio on Facebook to stay informed on our developments.